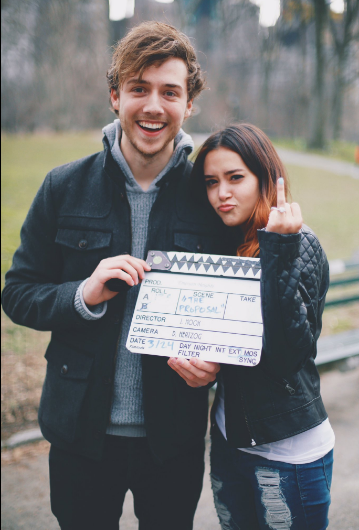 YouTube princess Megan Nicole is officially taken! 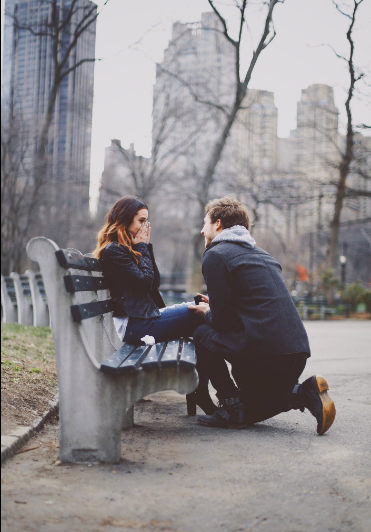 The groom-to-be also shared this caption “NYC 3•24•17” with a photo of himself on bended knee. Photographer Jessie Lyric took the perfect snapshot after the grand proposal. Congratulations to this beautiful couple! God’s blessings to them. All rights to the image and quote belongs to Megan Nicole, Cooper Green and Jessie Lyric. This entry was posted in Entertainment, News, Relationships and tagged Cooper Green, couples, love, Megan Nicole, Roommate. Bookmark the permalink.